1. Facilitate greater stakeholder collaboration to counter IUU and Saiko fishing in Elimina, Apam and Axim in Central and Western Regions. 2. Build community and national level support for voluntary compliance and enforcement of fisheries regulations in Elimina, Apam and Axim. 3. 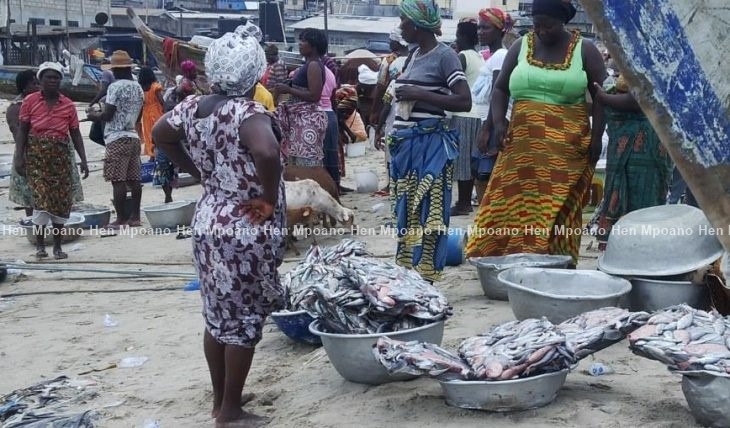 Educate and sensitize fisheries stakeholders in Elmina, Apam and Axim on how to overcome Saiko fishing in their communities.